The musical extravaganza ‘Xanadu,’ starring Olivia Newton-John and Gene Kelly, has achieved something of a cult status. 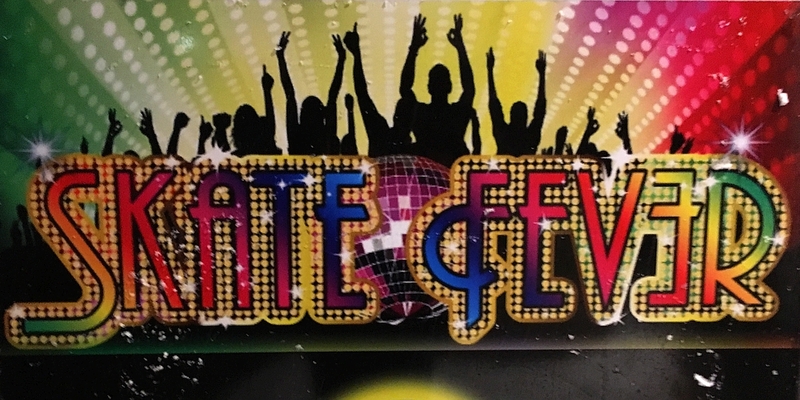 Amid eye-popping, cheesetastic musical numbers, both true love and an awesome roller disco palace eventually emerge. 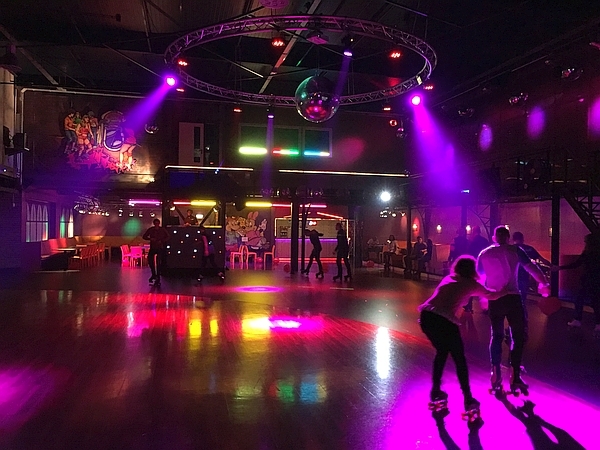 A similar pipe dream of a roller disco can be found in Capelle aan den IJssel, near Rotterdam in The Netherlands. Kajin Hassan and Patrick van de Velde brought their the vision to live and opened Skate Fever almost 4 years ago. 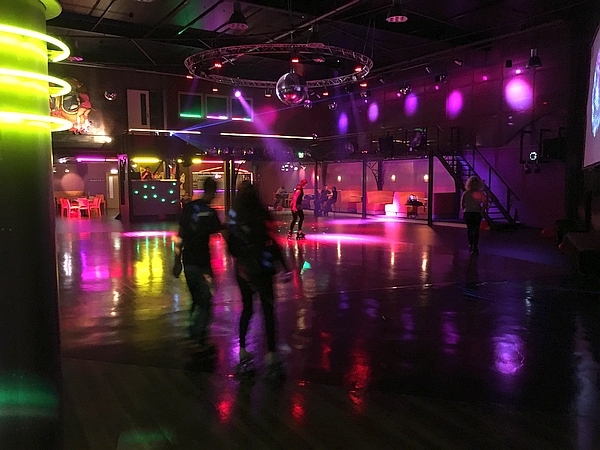 The idea of ​​starting a roller disco was born by watching a video on Youtube of the song Ain’t No Stoppin’ Us Now, which was recorded in the Roxy, a roller disco in Manhattan. 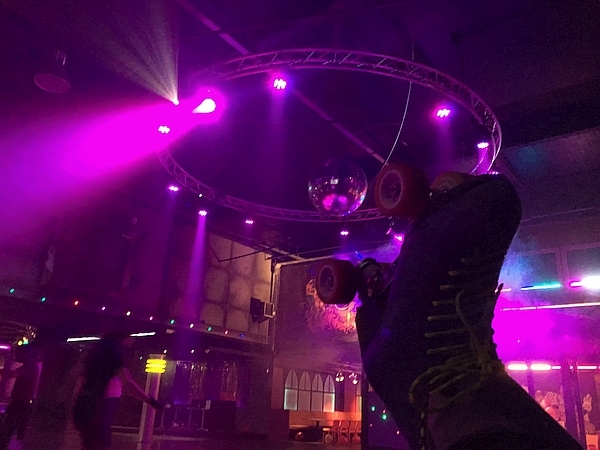 Skate Fever is the only permanent roller disco in the Netherlands and one of the few in continental Europe. 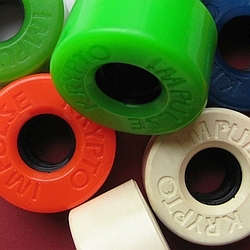 Skate Fever attracts all ages, but there are evenings that are specifically aimed at a particular age range. On Saturday usually there is an adult night and specific theme evenings. 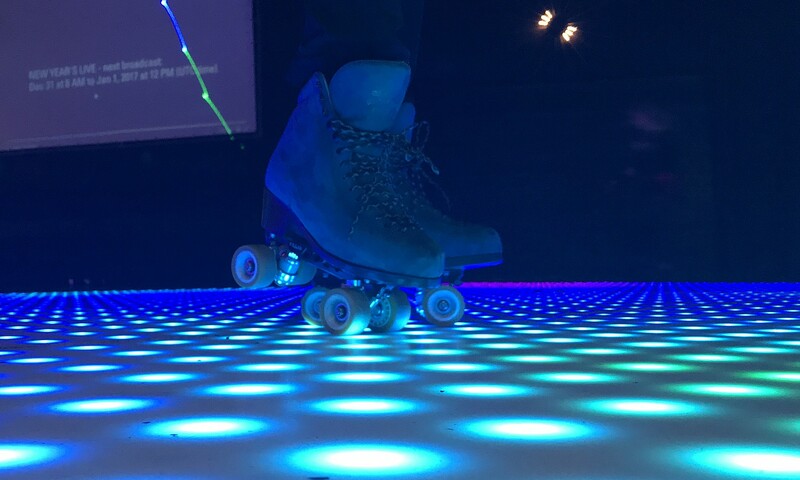 Let your personal roller disco dream come true. Skate Fever is worth a trip.